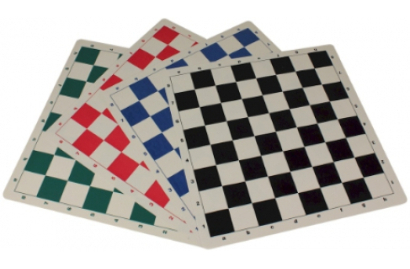 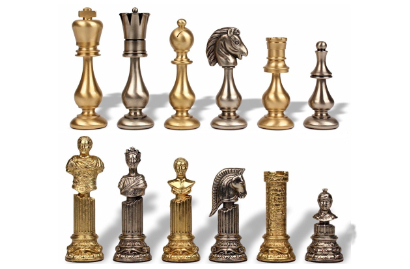 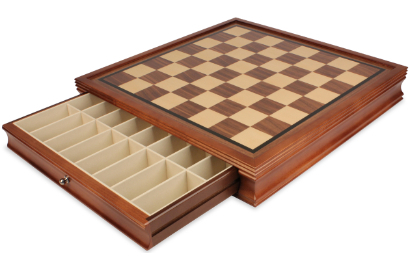 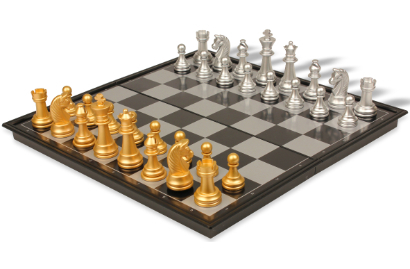 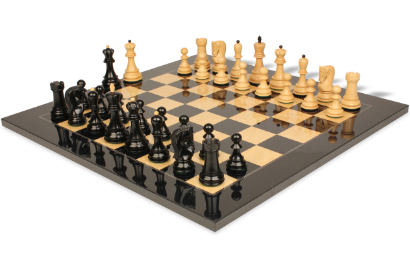 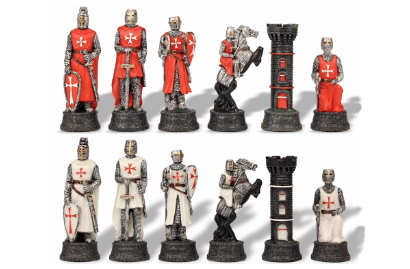 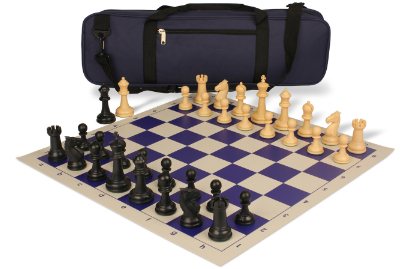 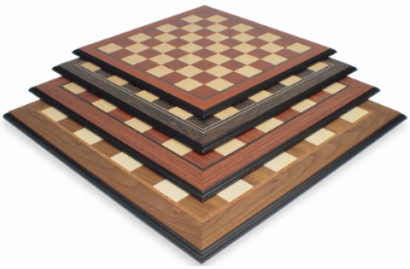 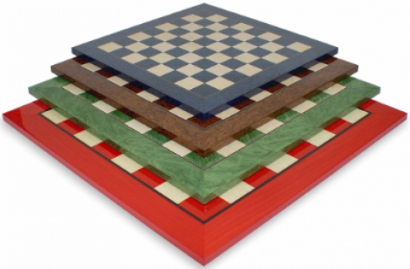 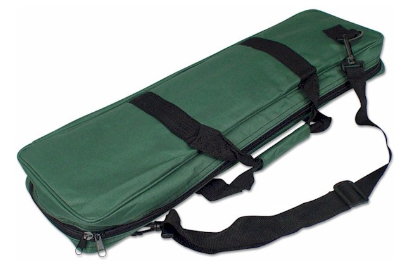 Our Chess Collections section is where you can search through all of the various groups of chess products defined by their general characteristics to find exactly what you're looking for. 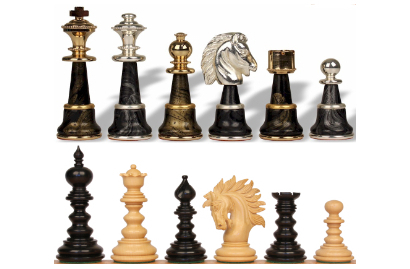 Within these collections you may find another subgroup of collections. 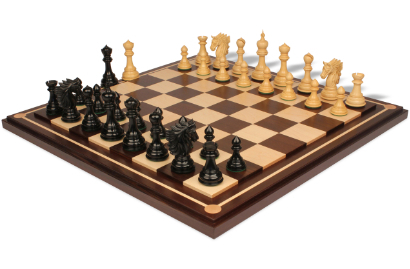 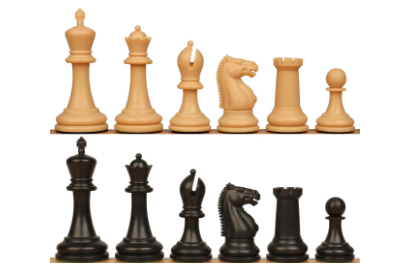 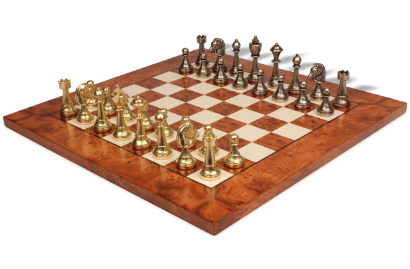 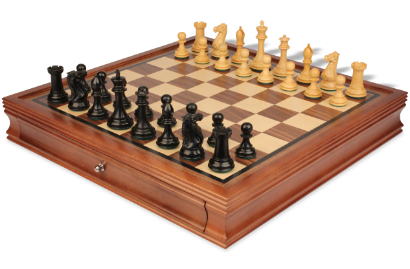 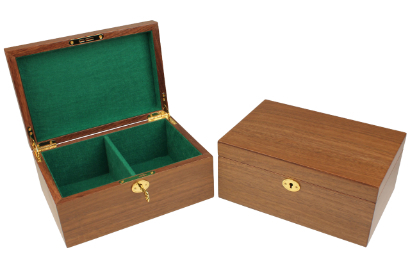 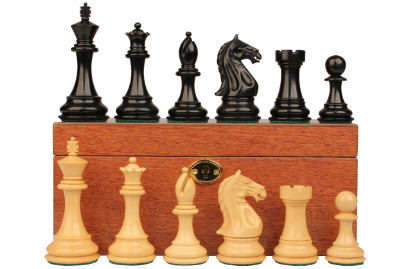 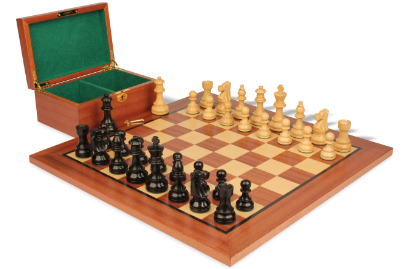 For example, in our Staunton Wood Chess Sets collection you will find many different subcategories such as the French Lardy Staunton Chess Sets, Ebony Chess Sets, Chess Sets with Walnut Chess Boards, and so on. 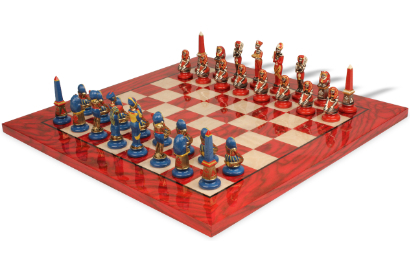 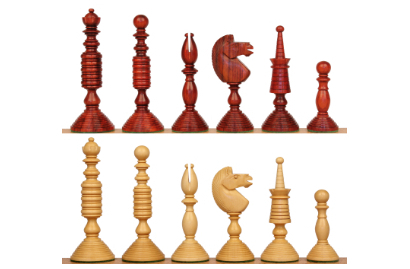 If you have a specific chess set in mind whether it’s a model or a type of wood, this provides a way of viewing all of the available choices on a single page.